Is Count Dracula A Real Person? Dracula, or Count Dracula is not real. He is the major character in the Gothic novel by Bram Stoker entitled Dracula . There is nothing real about vampires, or one Count Dracula- or at least based on what some Gothic horror fans would like. 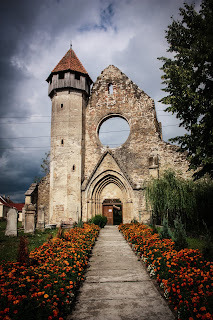 Most people who are not from Transylvania or Romania, identify with the Count Dracula, and the descriptions of the land of Transylvania as their main guide to what Dracula should be and who he was. What they tend to forget is this 'person' wasn't real, this is a great work of fiction, which is providing the author's heirs with money they can use to have a better lifestyle. Stoker, was a writer who generally didn't write this type of fiction, and he would be famous for this one book. 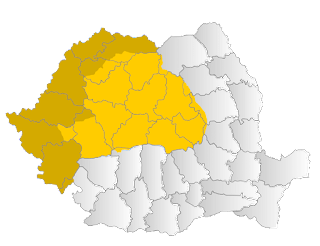 This being said however, there is many myths which have grown into money making events for the land of Romania- even several cities in Transylvania boast of 'hotel Dracula' within their city limits. There is a hotel Dracula, and Bran Castle, which was the home of Queen Marie of Romania after the end of the First World War, is a draw for Gothic lovers worldwide. In a sense, the very unreal Dracula, is making very real money for Transylvania, and the Romanian economy. 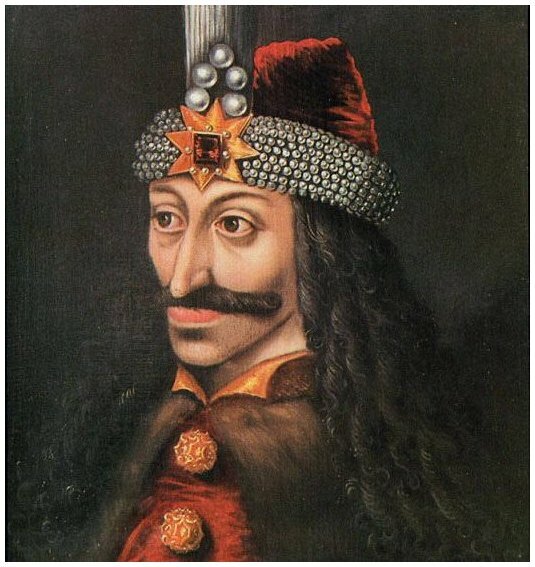 The person whom Stoker based his Dracula on was a composite character- one based on Vlad Tepes, a Wallachian prince, and sometime warlord, who impaled his enemies by driving a stake though them, and Elizabeth Bathory, also known as the Countess of the Blood due to her serial killings of young women and her reported bathing in their blood. Stoker, however focused on the man- Tepes as his lead character. It is important however, to see the Count's three helpers were female and were far more blood thirsty than he ever was. 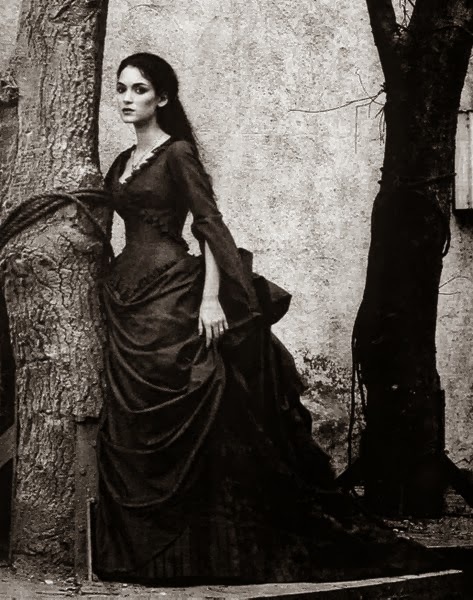 While the Count obsessed with Mina Harker, his Brides of Dracula were far more interested in Jonathan Harker. This is very similar to Bathory, although it is not acknowledged as such in the novel.